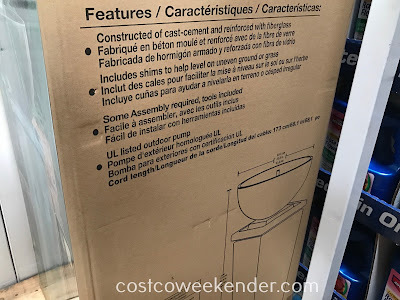 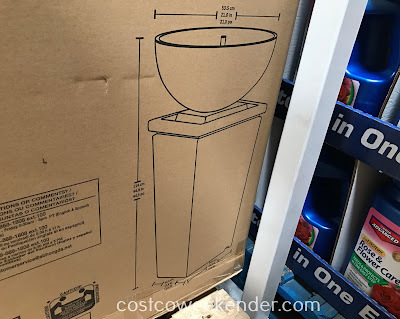 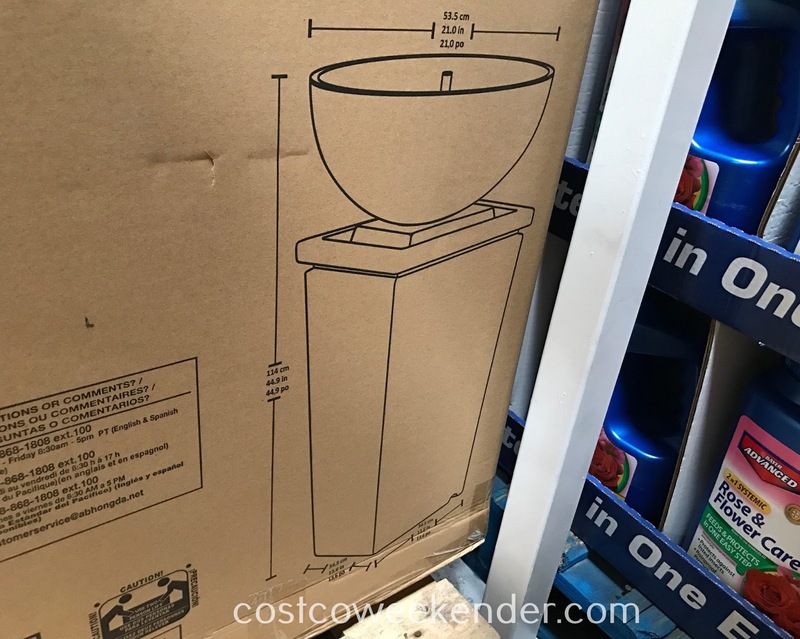 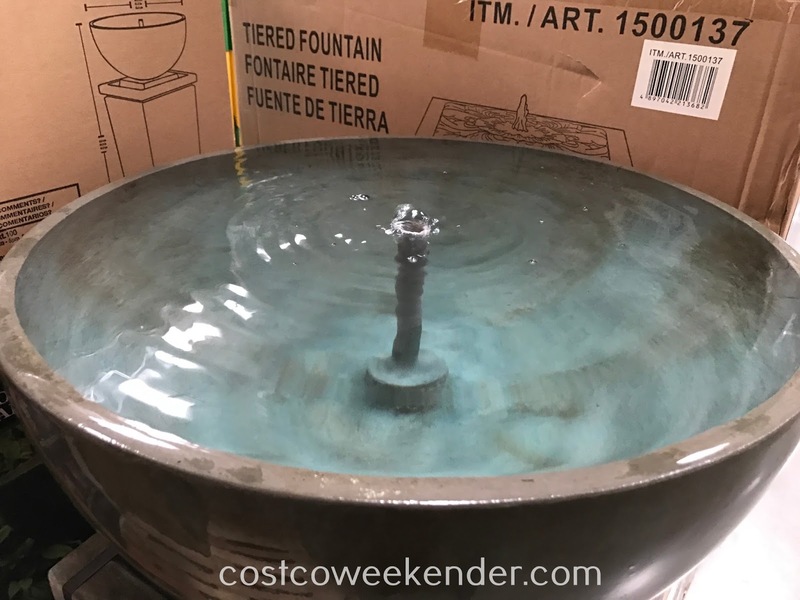 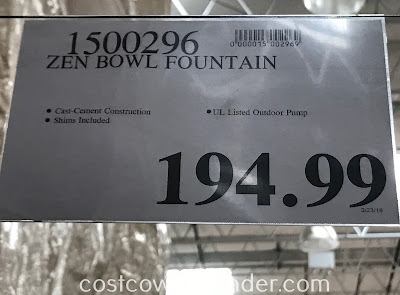 If you're looking to improve your home garden without the high cost of major landscaping, then consider getting the Zen Bowl Fountain from Costco. It'll add to the decor of any backyard with its rustic appearance and peaceful sounds of flowing water. 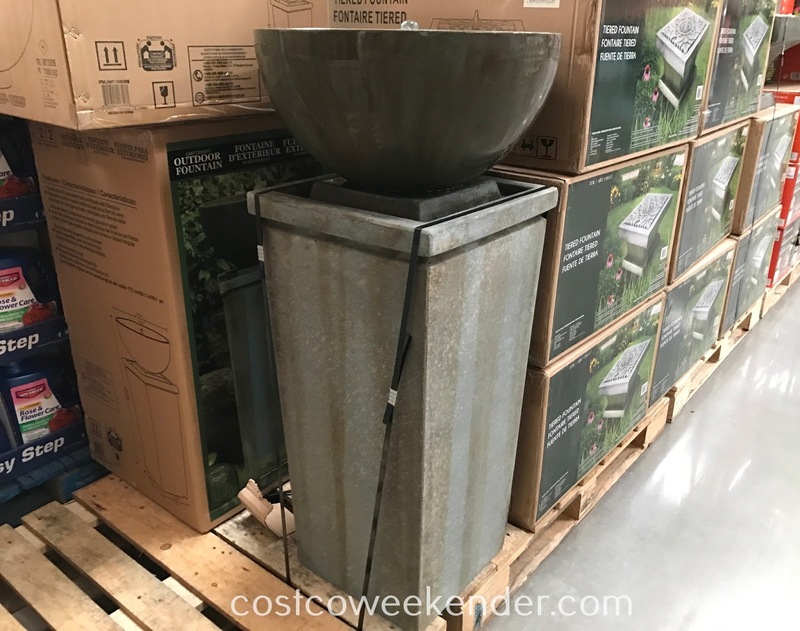 It'll both look and sound great in your backyard that you'll find yourself spending more time outside when it's warm out instead of being cooped inside all day. 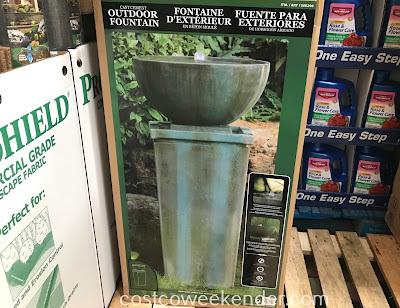 You can add this cast cement outdoor fountain and immediately feel the stress of your daily life leave your body in its presence.